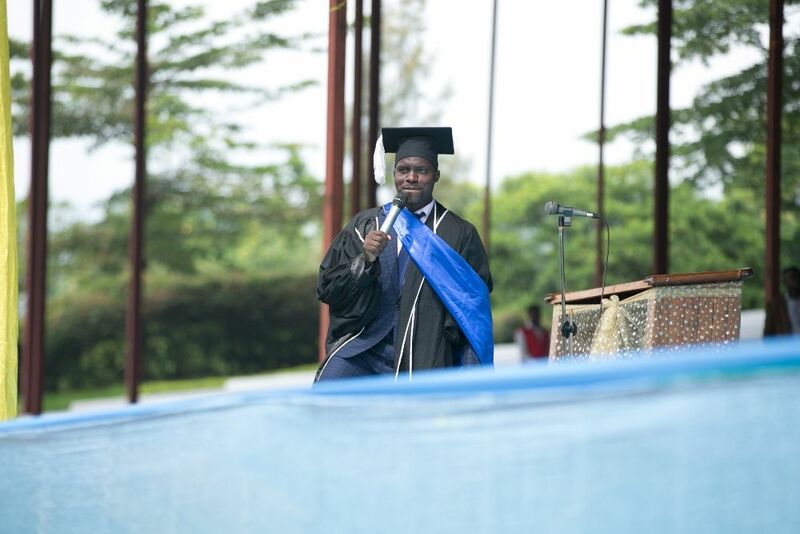 On 12th December 2018, the graduating class of 2018 was in high spirits when they were declared holders of Advanced Diplomas and degrees in their various fields of specialization. 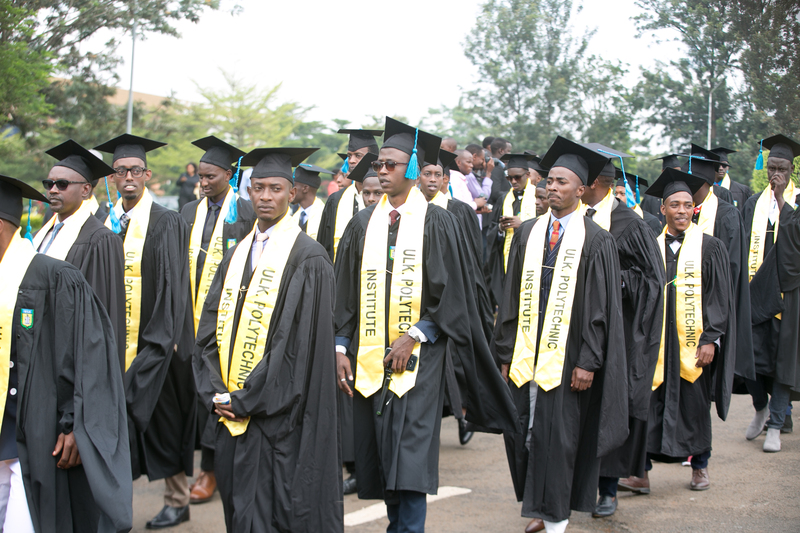 It was a coincidence of three graduations namely the second graduation ceremony of ULK Polytechnic Institute, the 15th Graduation Ceremony of Kigali Independent University ULK, and the 5th Graduation Ceremony for Masters Program. 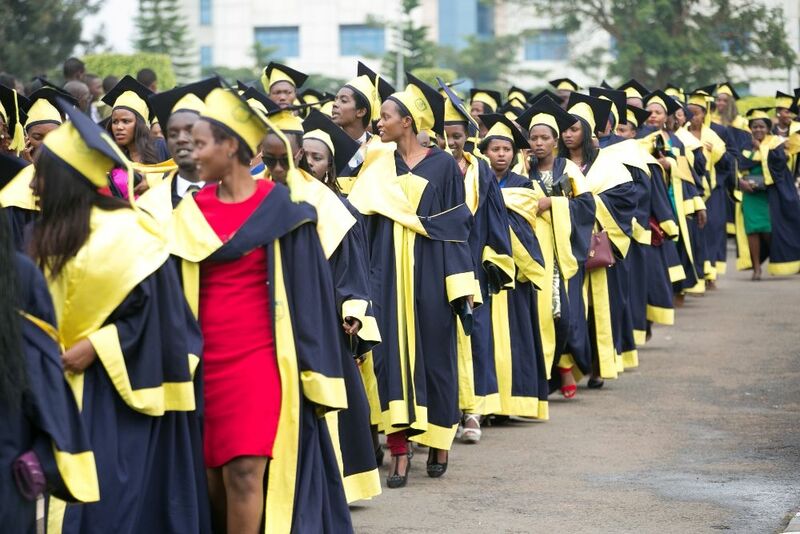 As far as statistics are concerned, 90 graduates were awarded Advanced Diplomas in various technical fields, 947 were awarded bachelor’s Degrees in various fields of specialization while 181 were awarded Master’s Degrees in various disciplines. 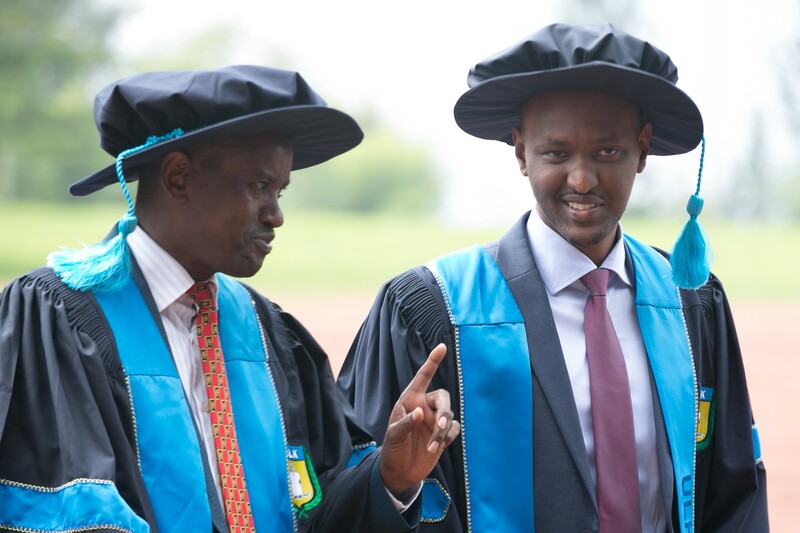 The Graduation Ceremony was officially opened by the Chancellor of ULK, Prof. Dr KALISA Mbanda , who thanked the management of ULK for the efforts they continue to make to ensure that ULK remains on top of the ladder among private universities operating in Rwanda. 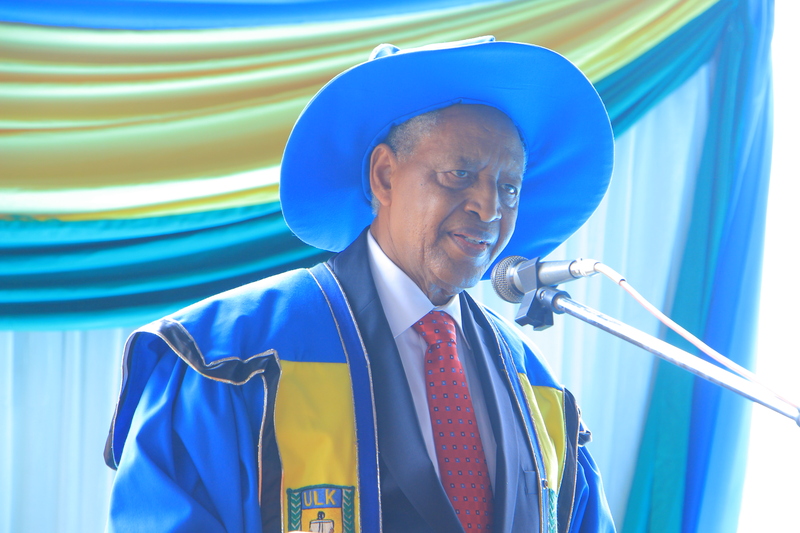 He also reminded the graduands that they should be good ambassadors of their institution by doing what is right and do it right while on the market place. 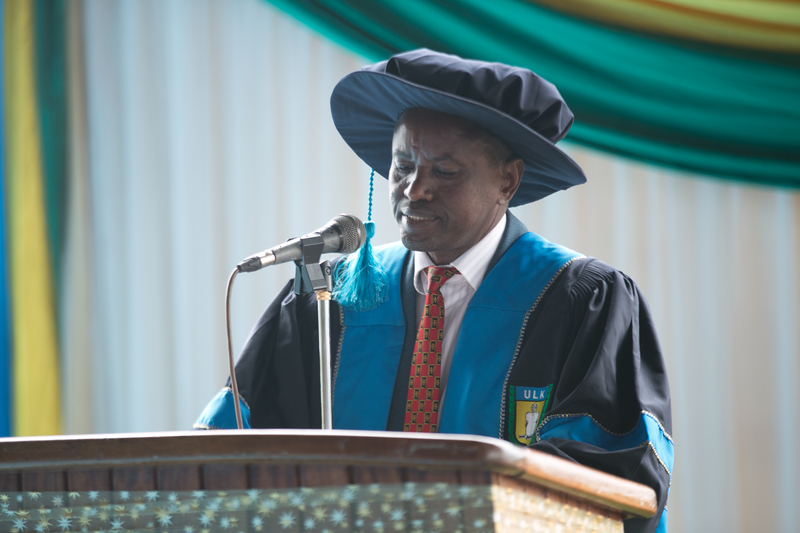 The Guest of Honour at this event was Dr. MUVUNYI Emmanuel, the Executive Director of Higher Education Council (HEC) who thanked the Founder and President of ULK, Prof. Dr RWIGAMBA Balinda for having kept the momentum in promoting quality education within the land of a thousand hills. He also lauded ULK for having proved to make commendable progress during the assessment carried out by HEC a few days ago. He tipped the university management that by avoiding complacency more realizations are within reach. 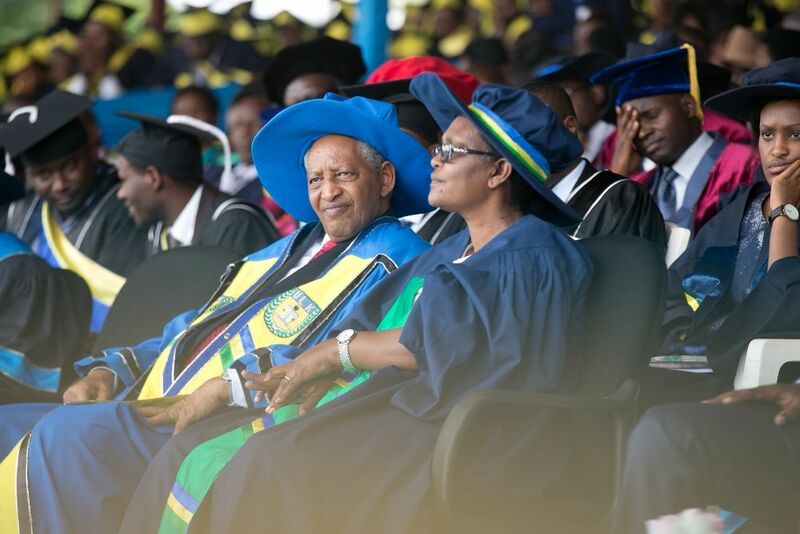 Speaking on this occasion, Prof. Dr RWIGAMBA Balinda, the Founder and President of ULK, thanked His Excellency Paul KAGAME, the President of the Republic of Rwanda for his excellent vision that prioritizes education among other national priorities. 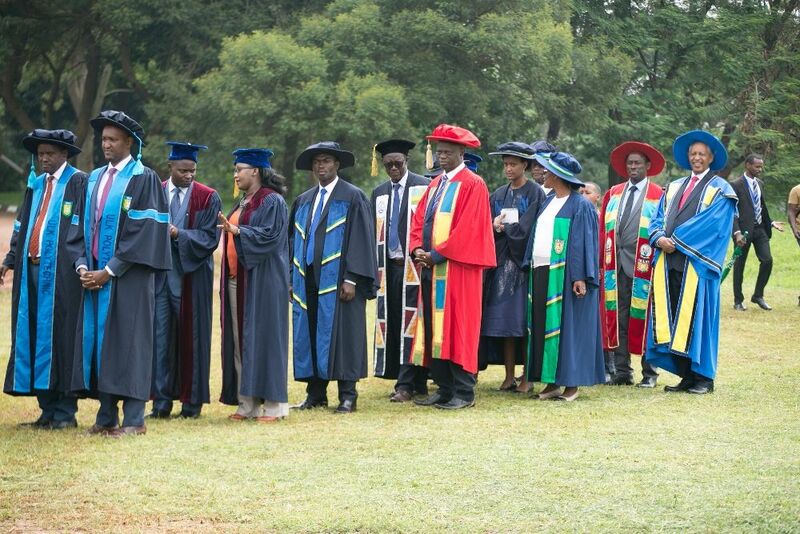 He also thanked the Ministry of Education for persistently adopting the policies that enhance quality education. 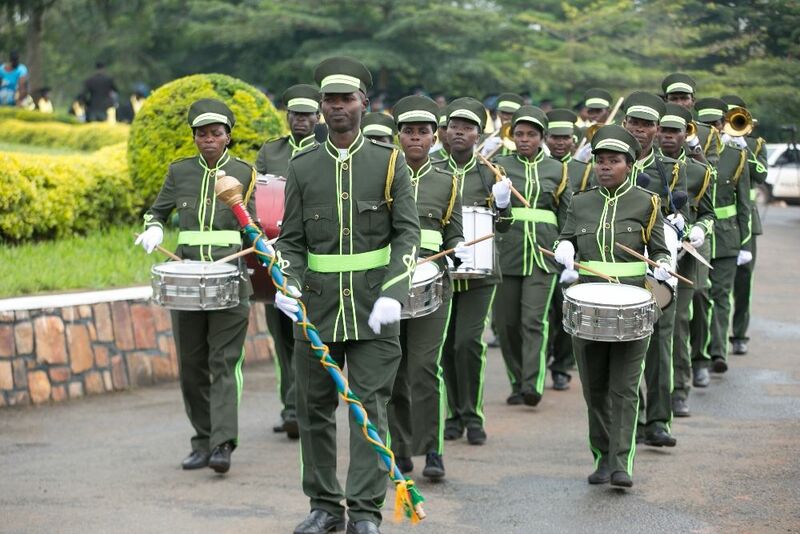 He went further to tell the graduands that if they need to succeed in their endeavors, they should be endowed with faith in God, avoidance of fear, ethical values, to mention but a few. 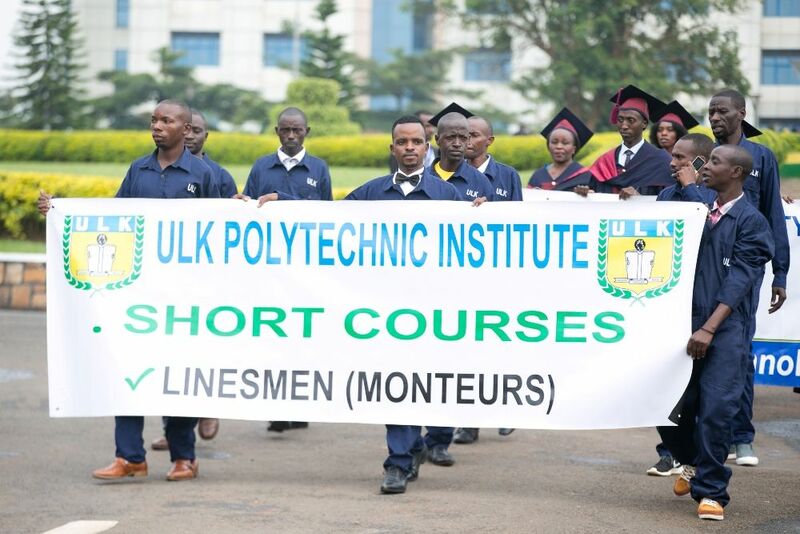 During this ceremony, the Principal of ULK Polytechnic Institute, Dr. KARAMBIZI Sylvestre, underscored the huge demand for people endowed with technical skills on the marketplace. 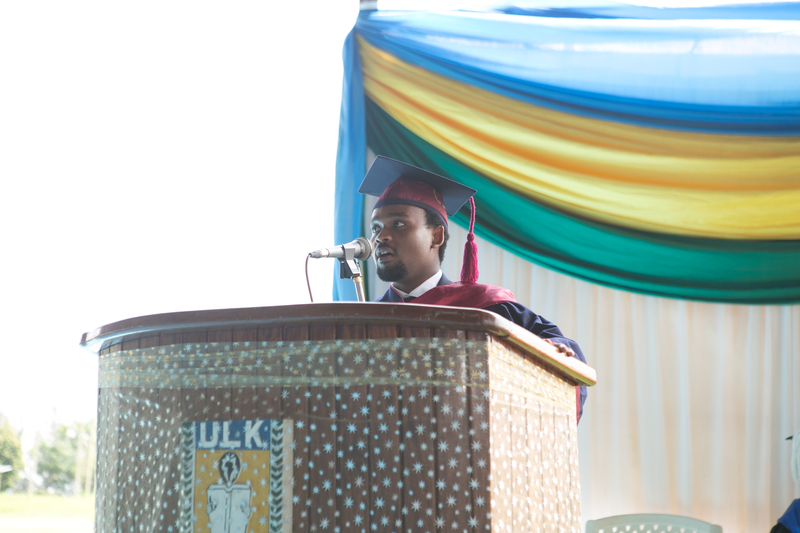 He told the congregation that so far 51% of graduands have already secured their jobs before ending their studies. It should be noted that ULK was also praised for having a considerable number of international students. This verily indicates the level of confidence they have vis-à-vis the institution. 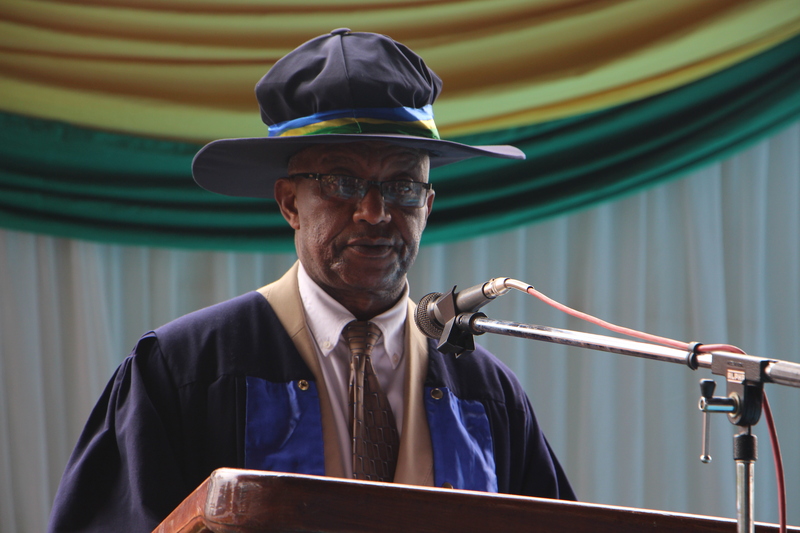 The Vice Chancellor of ULK, Dr. SEKIBIBI Ezechiel highlighted some of the achievements made by the institution. 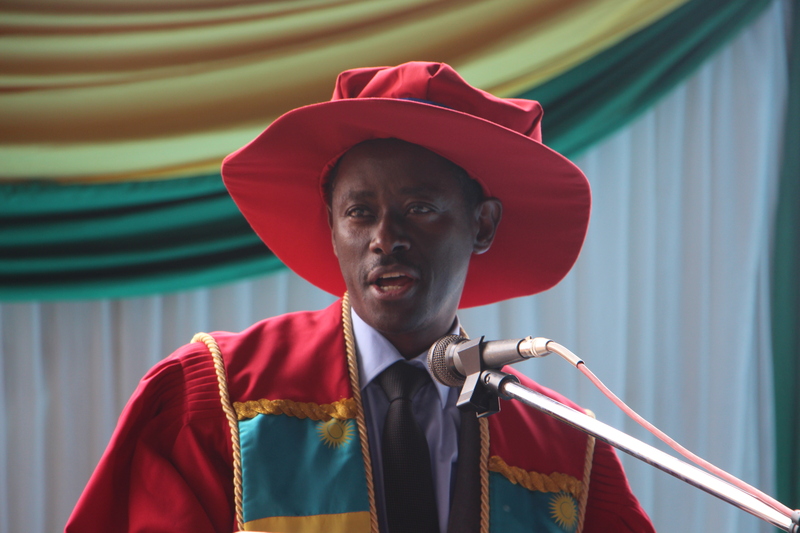 “We partner with other institutions in a bid to enhance the quality of education. For instance, we have a strong partnership with Commonwealth Universities Association in line with Enhanced Blended Learning. 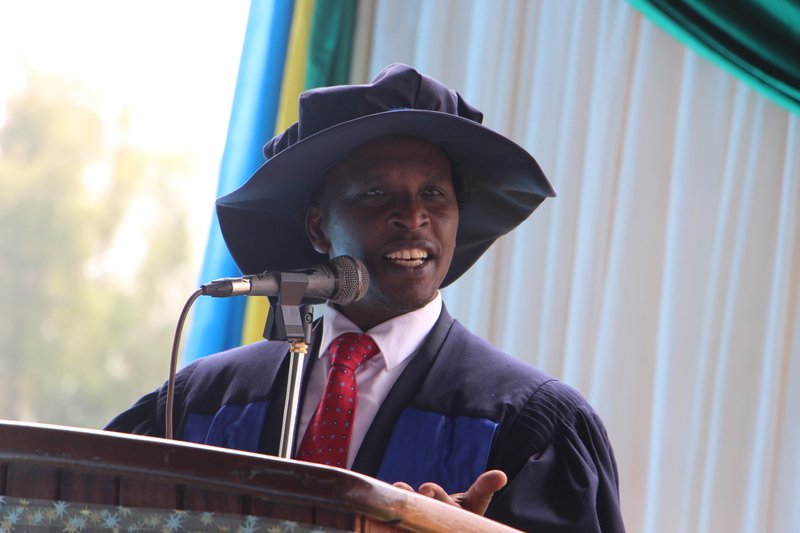 So far, lecturers have been trained and students will be able to learn no matter where they are located around the globe”, he told the congregation. Ganza Mick, who spoke on behalf of fellow graduates, thanked the management of ULK for having been by their side every step of their learning and everywhere they went for internships. A group photo marked the end of the function.